Tambola is another name for the game of Bingo, Housey Housey, or Housie. The name varies in different regions of the world. It is called Tambola in India and Pakistan, where it is very popular. 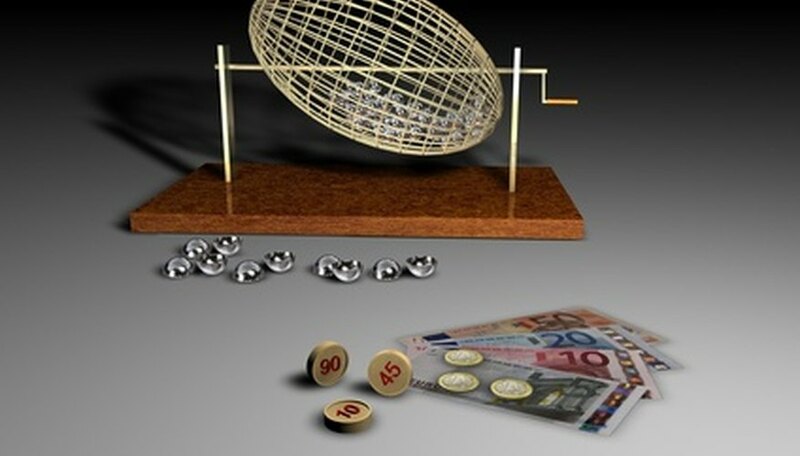 Whatever names it's been known as in recent generations, the game descends from the Italian National Lottery, "Lo Giuoco del Lotto d'Italia," which started in 1530. All modern lotteries are also very similar. The rules are very simple in this game of chance and any number of people can play, making it a popular game for large family parties, as well as a commercial gambling game. Some versions vary slightly in the numbering structure, for instance, but mostly the games are very similar. Get a Tambola card, or as many cards as you like if you are attending a commercial game — this increases your chance of a prize. Tambola cards have nine vertical columns and three horizontal rows, making 27 boxes in total. Each horizontal line has five numbers on it, and the other four boxes are blanked out at random. The first column is for numbers between one and nine in it, the second column for numbers between 10 and 19, the third column for numbers between 20 and 29, and so on until the final column, which is for numbers between 80 and 90. Enough numbers are randomly generated within each group of 10 to fill the non-blank squares requiring numbers. Mark off each number on your card as it is read out by the number caller. These numbers are also randomly generated. If your are attending a commercial game, or it is part of a social event, there will probably be a machine to select them. If you are playing a family game, the numbers will perhaps be pulled out of a bag and only looked at after being chosen. "Nicknames" may be used for numbers by an experienced caller, but the actual number will be called out as well. Listen carefully and make sure that you catch all of the numbers that are read out. Prepare to stand up and shout if you are a winner so that the game can be stopped and your winning claim recognized. You need to prove your entitlement straight away, as you will usually lose your entitlement to a prize if you don't. Traditionally you win a prize for completing one horizontal line, and another prize is awarded for two horizontal lines; the top prize is for crossing out all of the numbers on your card. If you are organizing a fun, family game, hand out chocolate bars made up of 9 x 3 lines (you may have the misfortune of having to eat a line or two to achieve this). Use icing in a bag with a thin nozzle to write numbers on the chocolate "card" and ice out the blank squares too. Players can cover numbers with round candy pieces while playing the game, and the "losers" will have the consolation of eating their playing cards. As a gambling game, Tambola is easier to play than ever, with many online games available. Remember that gambling is addictive and that there are age restrictions on gambling in many areas. How Many Balls are in a Bingo Game?